Once upon a time, we decided to write a blog for a wedding. Then we wrote another one. Then one followed after that & the cycle continued. Now there are just weddings & now we want to do something different. But haven't we already been doing that for a long time? Hell yeah, we already have Pre-weddings at our bay & definitely, there's so much to tell you about them. Remember the latest Banaras wedding we posted a couple of days back? Haan wohi. But are you aware of the fun we had prior to it? That's another story and let me tell you that one. Keeping in mind the majestic wedding to be taken place in Banaras we wanted to do something exotic. Something grand, something no one had produced before. We had this list of famous places in everyone's mobile but everything looked same about what goes around. We were brainstorming for a lot of days and one day we happened to stumble upon a video on the internet. 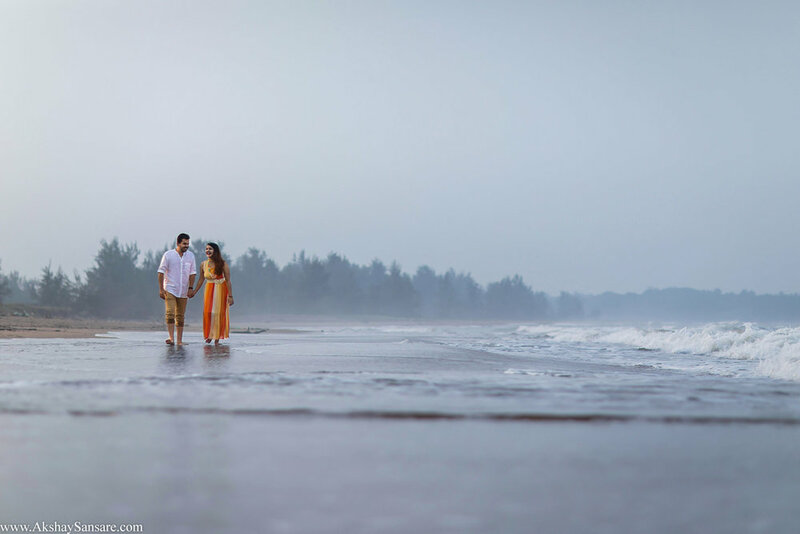 We had heard of Konkan but never really gave it a thought. By the end of the day, the team had made up their mind. Once the discussion took place with Kunal & Darshika. They both were ecstatic & willing to leave on our single call. The destination was finalized, we were constantly checking on our preparations. Kunal & Darshika were on their toes. 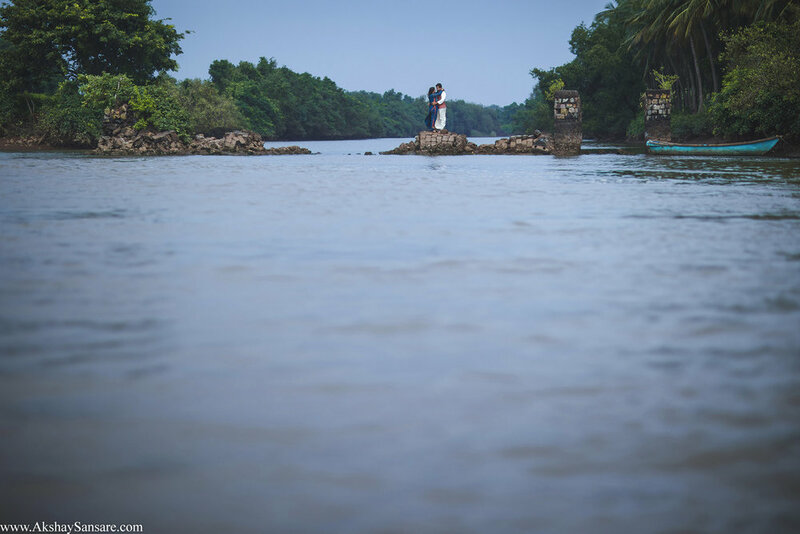 A picturesque place in the Konkan Belt almost 600 Km South of Mumbai was determined as the backdrop, documenting the fairytale of our zealous lovebirds. 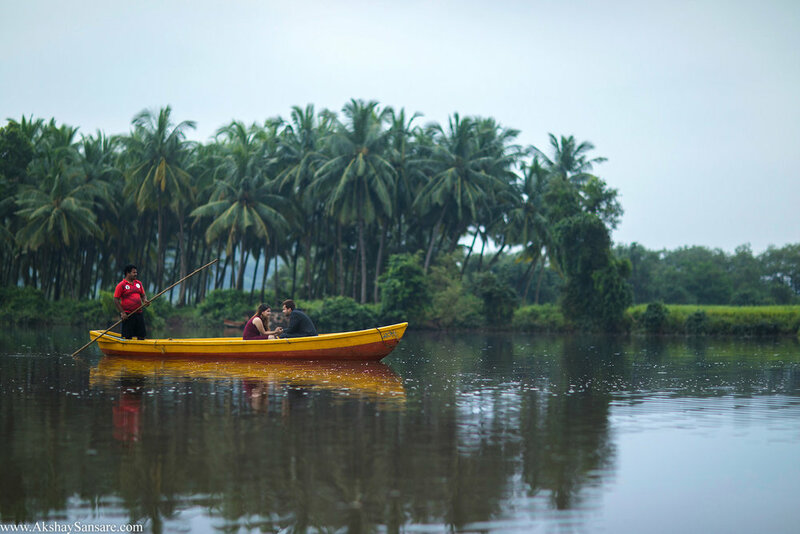 Far from the city life, amidst the lush greenery and water surrounding us as far as we looked, our journey had begun. What can I say about Kunal & Darshika? These two were stunning right from the start. Their chemistry with each other, the way they looked at each other, the way they bonded together & with the people around them. They were mature but at the same time very mischievous. 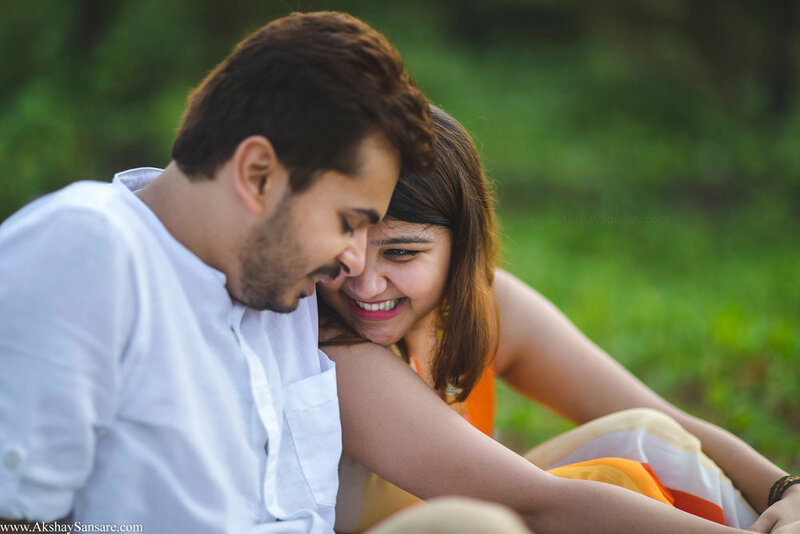 Kunal & Darshika were an amazing company right from the start & with the presence of Anuj & Malvika, who once clients and now were amazing friends of ours. We didn't feel differently. It was like friends hanging together. We were indeed surprised by the absolute courage shown by Kunal & Darshika on a number of instances. Be it sailing in a boat on their own, jumping on an island, standing tall on a moving boat. Even the places where even we were sceptical they were willing to go ahead. 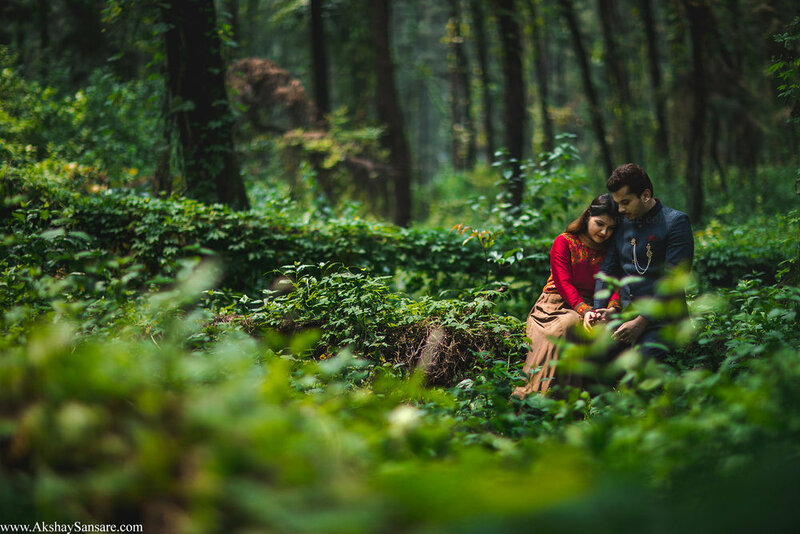 Kunal & Darshika were just treat to watch and even merrier to capture. I don't think there are enough words to describe the way these two are but I'm sure these photographs & films are definitely gonna take you back in time to experience something just like this.